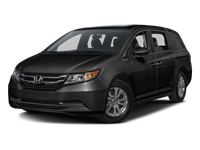 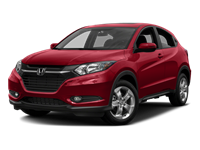 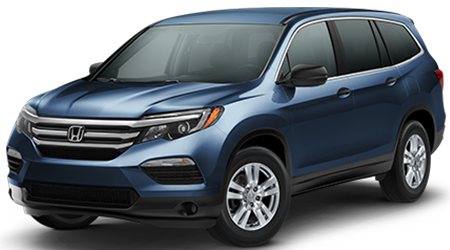 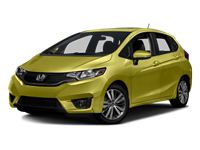 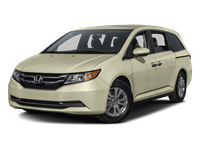 If you are in search of an new affordable small car, then chances are you will be shopping for a compact sedan like the Honda Civic. 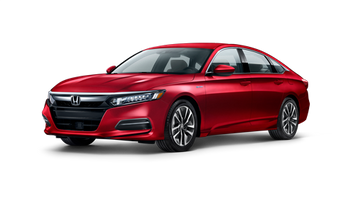 Completely redesigned, the Honda Civic returns looking as fresh as ever, with modern styling, technology, and features -- inside and out. 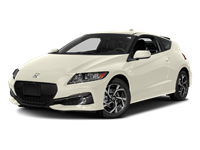 Comparing the sleek, sporty, and sophisticated new Civic to the latest version of its long-standing rival, the Toyota Corolla, is a bit of an unfair fit. 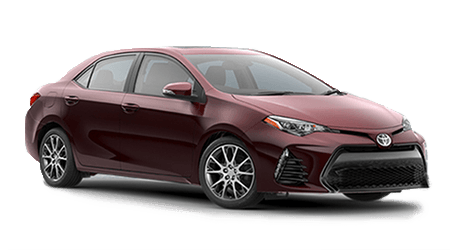 You see, even with some recent updates, the Corolla is once again showing its age, not only with its design, but also with its features. 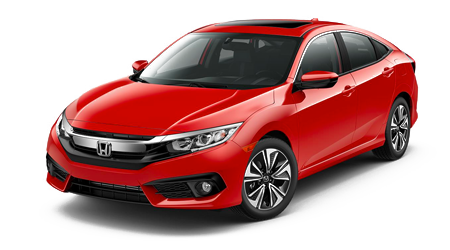 While the redesigned Honda Civic has become the new benchmark for compact cars, Toyota's Corolla continues to fall behind with its aging design, platform, and powertrain. 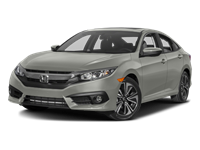 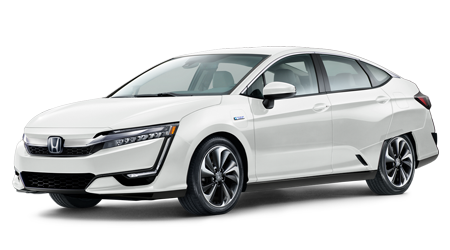 Speaking of the powertrain, the new Honda Civic has the advantage over the Toyota Corolla in that regard. 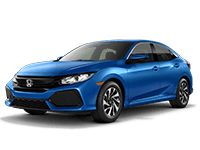 The 2.0-liter 4-cylinder engine that comes standard in the new Civic develops 158 hp and 138 lb-ft of torque, while the Corolla's smaller, 1.8-liter inline four engine produces 26 horsepower and 10 lb-ft of torque less than the Civic. 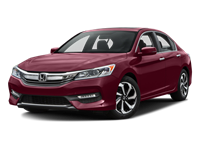 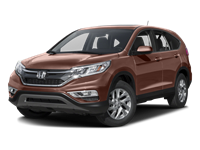 To test drive or buy your new Honda Civic in Savannah, visit Grainger Honda today.